For more information about KNCV, please contact our Press officer at: +31.70.7508449 or +31.6.38002009; mail: press@kncvtbc.nl. or check our latest news. 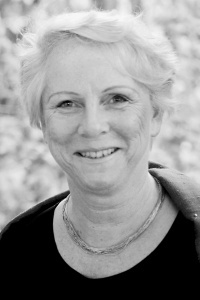 Dr. Kitty van Weezenbeek, Executive Director of KNCV Tuberculosis Foundation.